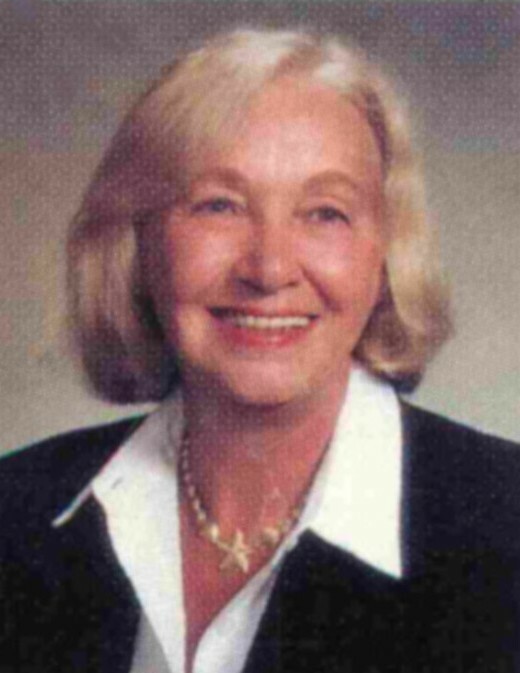 Carole Downey Ruffin, 81, of Wilson, passed away peacefully on Sunday, March 24, 2019, following a prolonged illness. Carole was a real estate broker for fifteen years, and was the co-owner of Worrell’s Seafood. Carole is survived by her loving husband of 46 years, Barry Ruffin and a puppy Holly; daughter, Tracey Toler of Wilmington; step-son Lee Herndon (Lisa) of Wilson; sisters, Nancy Bradley (Donald) of Florida, Janet Medlock (Bill) of Florida; brothers, Michael Downey of Florida, Jim Downey (Alex) of California. In lieu of flowers, memorials are suggested to The Wesley Shelter, 106 E. Vance St., Wilson, NC 27893, or to Thompson Chapel Pentecostal Holiness Church, 5620 Thompson Chapel Church Rd., Wilson, NC 27893, or to the charity of your choice.